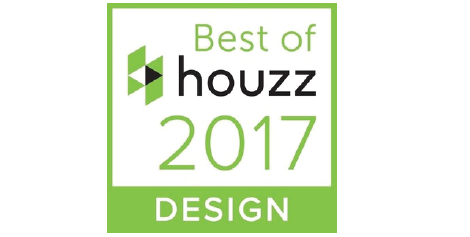 The Interior Place was awarded the Best Of Houzz Design in 2017. 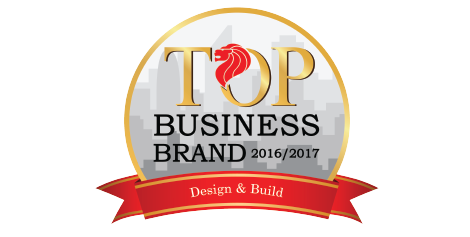 The Interior Place was awarded the TOP Business Brand in 2016/2017. 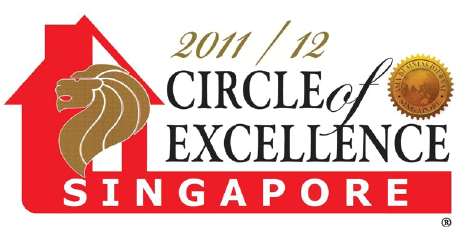 The Interior Place is proud to receive the 2011/12 Circle of Excellence Award. Circle of Excellence targets to bond with leading companies across Singapore to spur fair practices, growth in entrepreneurship and greater innovation, with the objective of strengthening the industry, Circle of Excellence also hopes to serve as a platform to encourage continual leadership towards advancing Singapore’s competitive position globally and sustainable economic development for the nation. The Interior Place had received the Singapore Brands award in 2011. 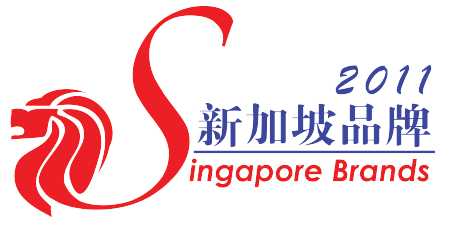 Singapore Brands supports local Small and Medium Enterprises to develop global opportunities and shape Singapore’s business innovations and integrity. More than 400 SMEs have received this award in Singapore over the years for their exceptional management, standards, arduous financial control and high-quality service.